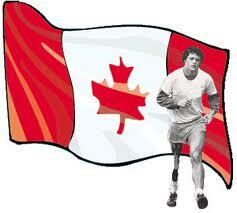 The community of St John Paul II will be participating in Terry Fox Day activities on Friday Sept 28th. The day is designated a civvies day and we kindly encourage the students to donate a toonie to the Terry Fox Foundation. All SJPII family members are welcome to participate.